Implementing Webhook Handler in Python. Webhook is an asynchronous HTTP callback on an event occurrence. It is a simple server to server communication for reporting a specific event occurred on a server. The server on which event occurred will fire a HTTP POST request to another server on a URL which is provided by receiving server. For example, whenever your colleague pushes code commits to github, an event has occurred on github’s server. Now if a webhook URL is provided in github settings, a webhook will be fired to that URL. This webhook will be a HTTP POST request with commit details inside the body in a specified format. More details on github webhook can be found here. In this post, I will share my experience of implementing webhook handler in python. 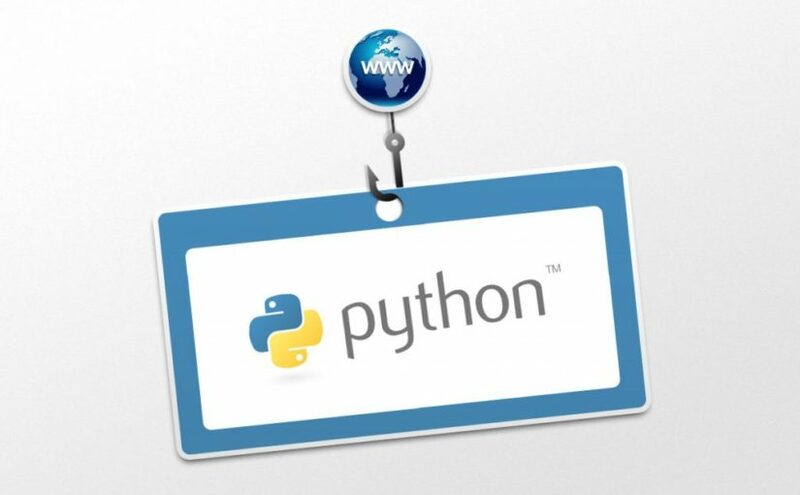 For the readers, basic knowledge on implementing web application in python would be better. Now create view function in views.py which will parse the data and process it. In most of the cases, webhook data is sent in JSON format. So lets load the webhook data and sent the data to process_webhook function. Most of the web applications accept POST request after verifying CSRF token, but here we need to exempt it from this check. So put @csrf_token decorator above the view function. Also put an @require_post decorator to ensure the request is only POST. The above implementation of URL endpoint will remain different for various other python web framework like Flask, tornado, twisted. But the below code process_webhook function implementation will remain same irrespective of any framework. There may be different type events we need to handle. So, before proceeding to implement process_webhook function, lets create a python module named webhook_events.py, which will contain a single function for each type of event wherein will be the logic for that particular event. In other words, we are going to map event name with its function, which will handle the logic for that particular type of webhook event. There are many ways to implement process_webhook function and how we map a webhook event with its function. We are going to discuss different implementation of process_webhook based on extendability. Most basic version of that is below. More robust and pythonic way of implementing process_webhook is by using decorators. Lets define a decorator in webhook_events.py which will map the event_name to its function. Here the EVENT_MAP is dictionary inside a setting module, which will contain event name as key and event function as its value. This is the way which I prefer to implement webhook handler in python. How would you prefer ? Please feel free to comment below. Previous Previous post: Let Us C.